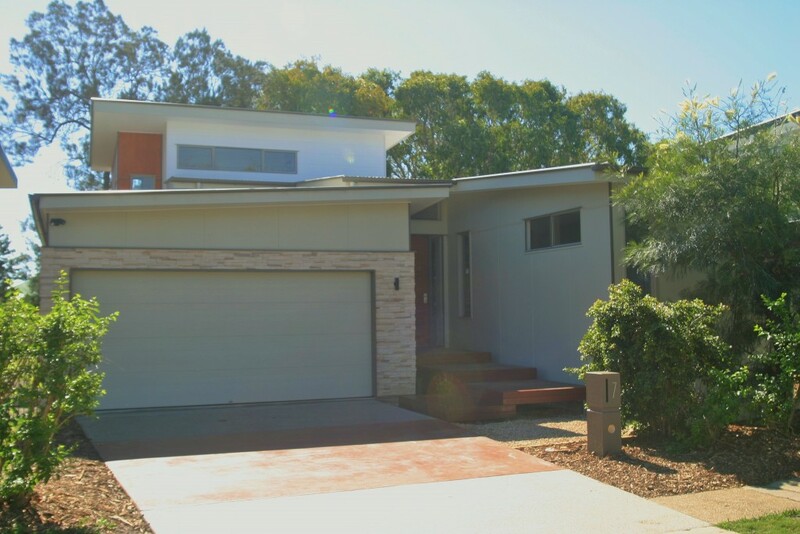 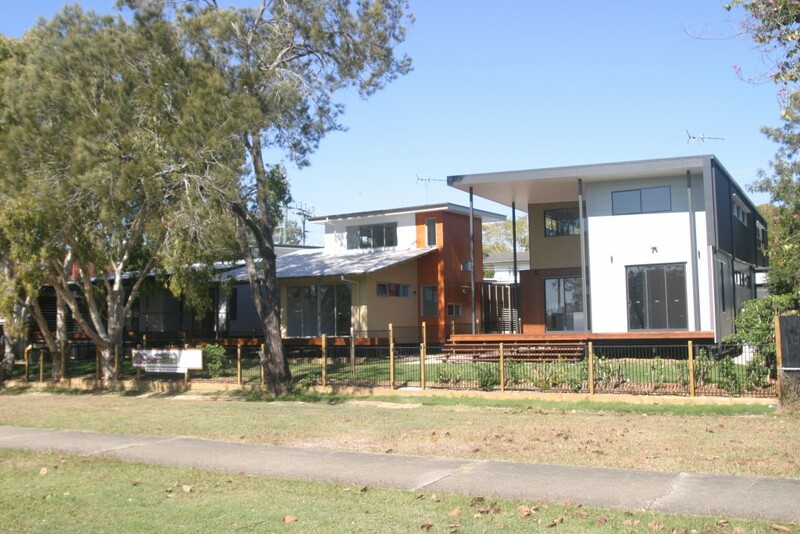 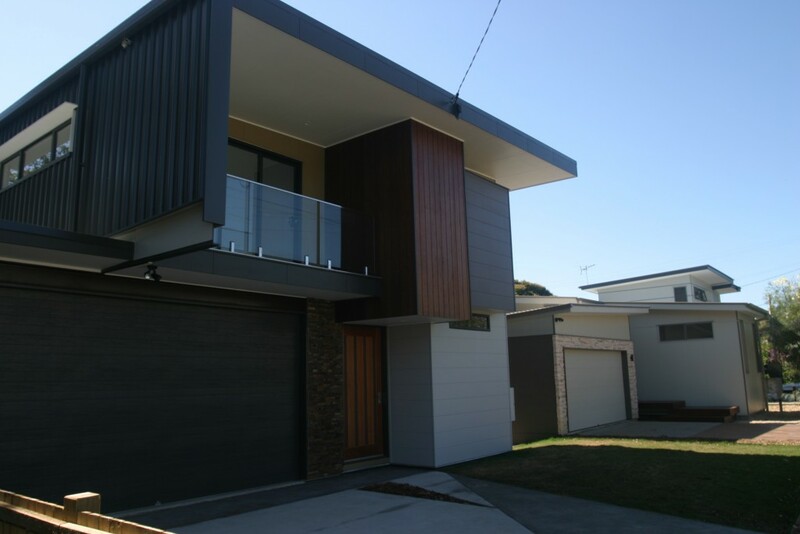 Located on Crowley Road, Zillmere, these Recipe House homes showcase what can be achieved with a multi-build approach. 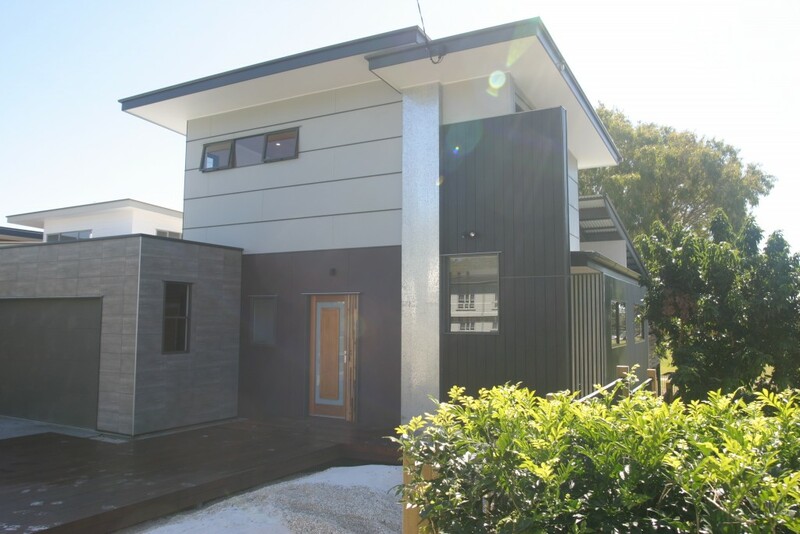 Designed and built as a cluster, the Crowley Road homes display bespoke architectural design whilst complementing each other and maximising each homes’ views, breezes, and solar capacity. 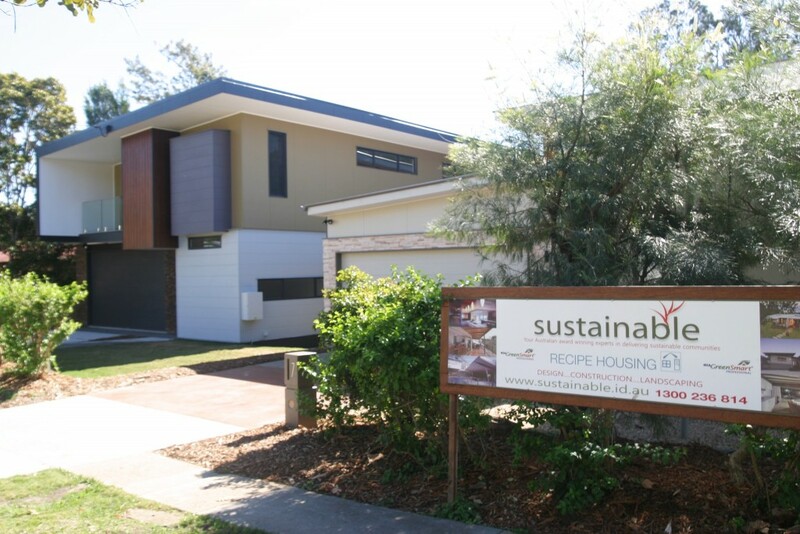 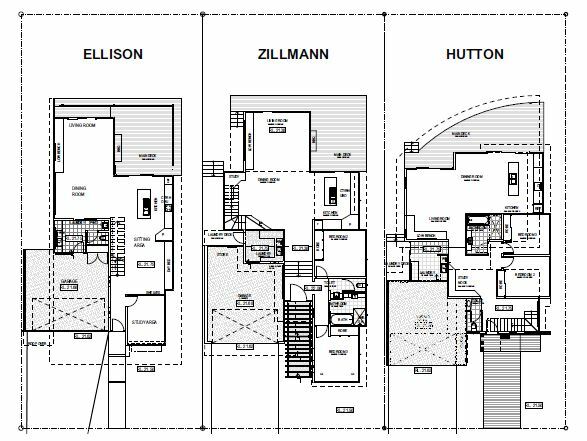 For more information on the Zillmere houses, or to enquire about commencing your own multi-dwelling build, contact the Sustainable office.